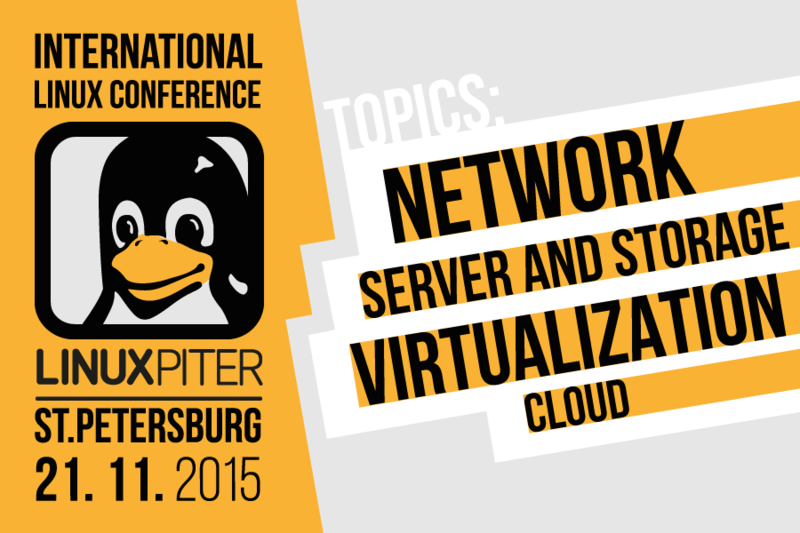 Linux Piter conference, which will be held in Saint Petersburg on 21st November, have published its preliminary program. The program is available on the conference web site along with detailed information about announced thematic areas, important dates, addresses and other useful data. Same place contains the registration form to apply as a participant or as a speaker. The call for speakers is still open, so one can monitor the content of the conference program in real time. The conference is focused on engineers in the IT-companies that use the GNU / Linux and related technologies in the development of their own ready-made solutions and products. The format of the conference – one day of reports, divided into several parallel streams. There are three options for the report time slots, up to the full-length performances lasting one hour. There is a 50% discount for students and university staff.